I love going on holiday and seeing different places, but when it comes to packing I’m terrible I just want to take everything I own with me. I have limited my self to only pack what I need not what I might wear or use. I think packing for any holiday away is hard so I’m going to share with you my top 5 travel essentials ( excluding passports, money and phones etc ). 1. 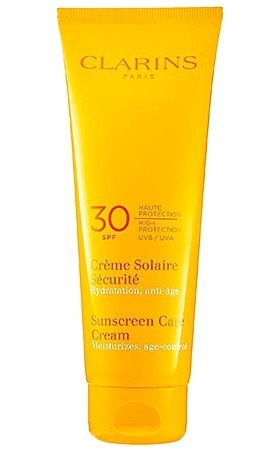 I have to say my most important travel essentials is suncream, I use Clarines SPF 30, why? I burn like there’s no tomorrow, I can be in wales in March and burn. SPF is very important to me especially as I have very fair skin. I started to use Clarins suncream about 4 years ago and found it just suited my skin which I was over the moon about, as I’d had reactions to a few others suncreams. 2. MAC Lip conditioner – This is new to my travel essentials. I think it’s great to take a lip balm away with you as your lips get dry and saw in the sun or wind and rain. 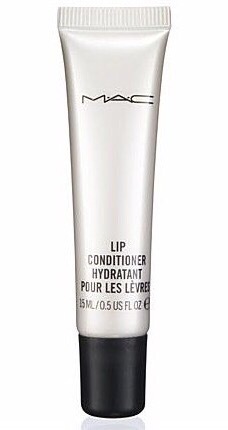 I started to use my MAC Lip Conditioner in December and have found it’s kept my lips soft and smooth. 3. 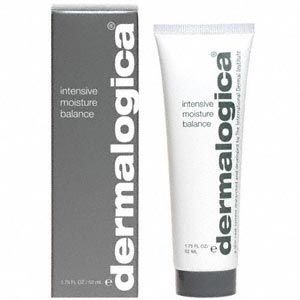 A Moisturiser – I use Dermalogica Intensive Moisture Balance moisturiser when I go on holiday, Because I burn so easily I like to use a heavyweight intense moisturiser to put on my face once out the sun just to keep my skin hydrated and fresh. I think everyone should have a really good moisturiser to take with them on holiday no matter what weather condition. 4. 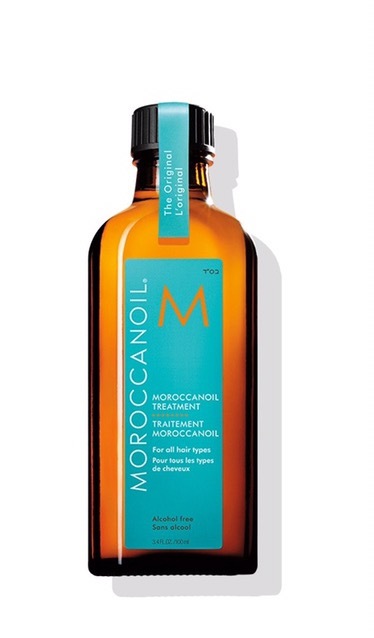 Moroccan oil – I started to use Moroccan Oil about a year ago and my hair is in much better condition and it’s grown loads since using it. So wether I’m in the pool, the sun or trenchal rain My hair will be needing some moisture. It also makes my hair very soft and shiny, which I love. 5. 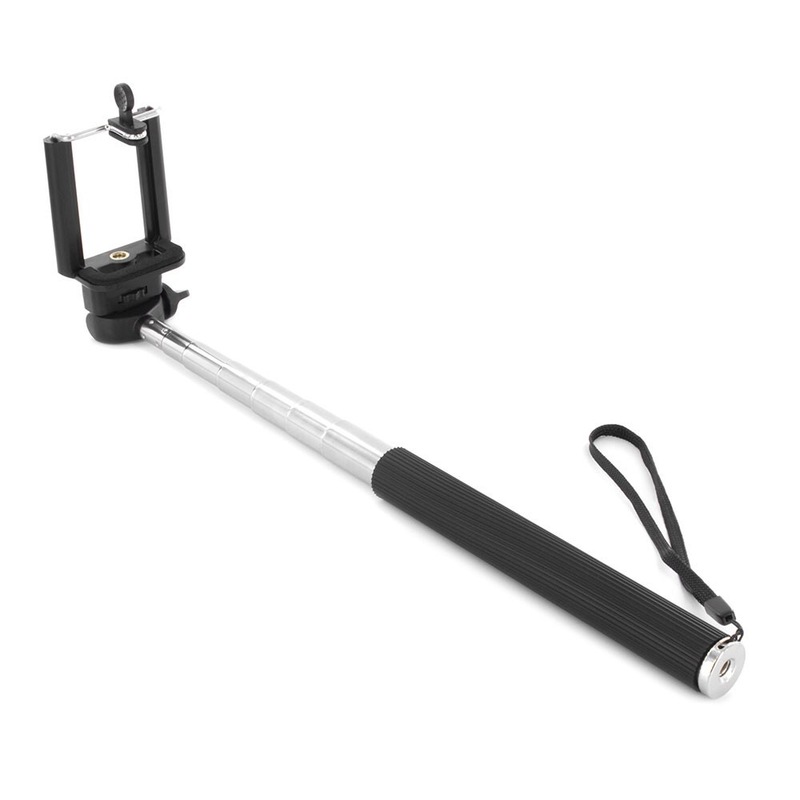 A Selfie Stick – It has to be in your top 5. We all need photos taken when we’re away and when there’s no one to take them the Selfie Stick is perfect, especially if you want to capture the view as well! 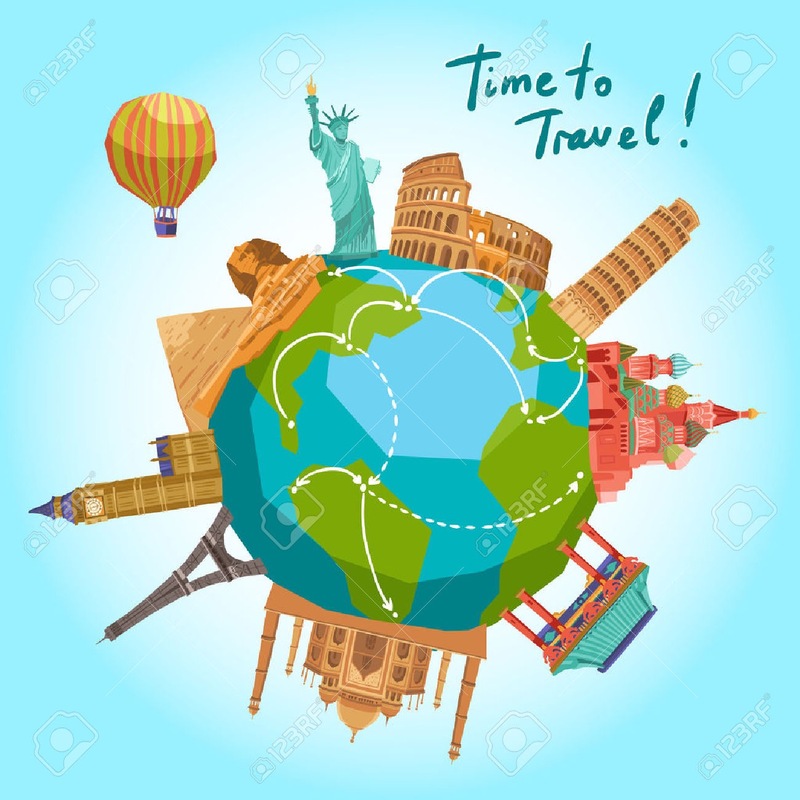 Categories beauty, TravelTags travel essentials. beauty. skin care. holiday. Top5. Previous Marc Jacobs – Up All Night. Next Brighton – up your day!